To all the newcomers, Sydney looks like a playground of endless opportunities. There are many reasons it is considered one of the most popular metropolises in the world, and having a cutting-edge economic and cultural infrastructure is only one (and fairly obvious) aspect. It is an urban landscape brimming with incredibly interesting activities, things to see and places to be. If you ever plan on enjoying the charms of this bustling but friendly city, here is what you absolutely must do in Sydney, Australia. 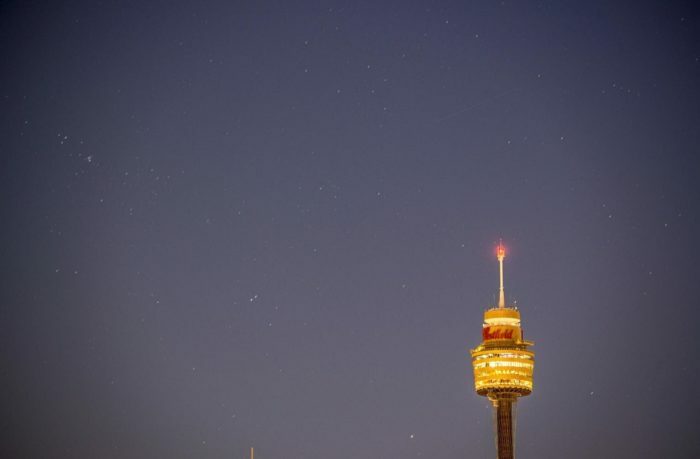 At 309 meters tall, the Sydney Tower is the tallest manmade structure that overlooks the city and offers a convenient vantage point to the newcomers. Climbing this imposing structure is an awe-inspiring event – as you step out of the elevator onto the observation deck, you’ll have an amazing 360-degree view of the city and have enough time to take it all in before diving into the verve of the streets. 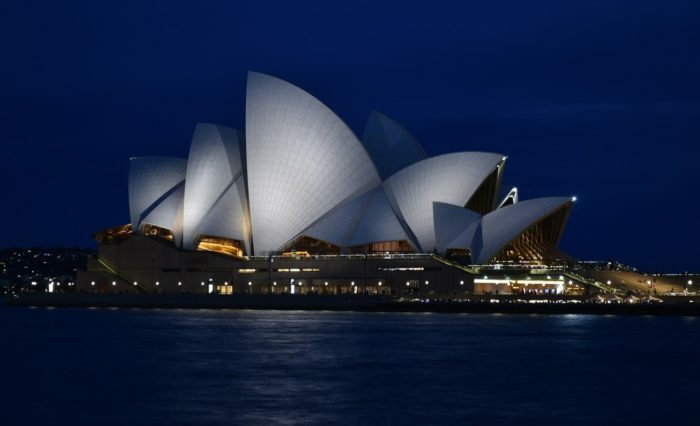 It sounds like a cheesy thing to do, especially if you enjoy impromptu and out-of-the-box activities, but there is a good reason the Sydney Opera House is such an iconic tourist hotspot. The monumental building is a true marvel of modern architecture, and every newcomer should spend at least half an hour walking around it, checking out every accessible nook and cranny and enjoy a casual cappuccino in a café that is (conveniently) part of the structure. 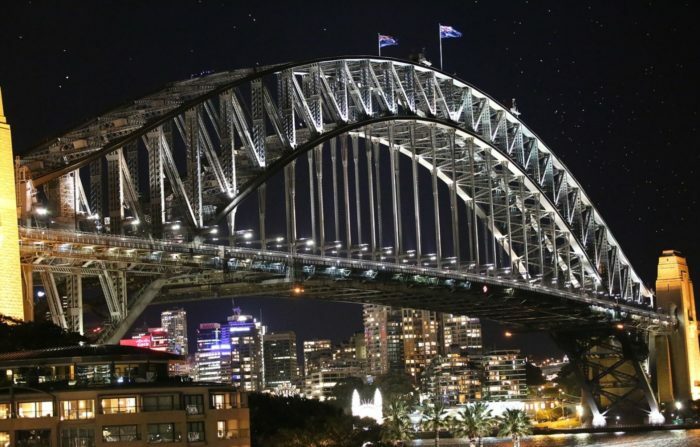 It seems that you absolutely must do a lot of climbing in Sydney, especially when you are visiting the city for the first time, but anyone who has ever tried the daring ascent on the legendary Harbour Bridge can tell you it’s an experience you’ll hardly forget till the end of your days. In fact, if you have the financial means, you should really test your nerves with a guided climb that comes with a pair of headphones and the audiobook of the bridge’s history. The idyllic suburb of Randwick in the south-eastern part of the city’s wider area is a welcoming change of pace from all the traffic noise and the heat of the pavement. If you want to savor the amazing colonial and gothic architecture of the quaint community, you can rent a room in a famed and comfortable Randwick accommodation that has the top amenities and wondrous interior design that meshes well with the overall atmosphere of the suburb. 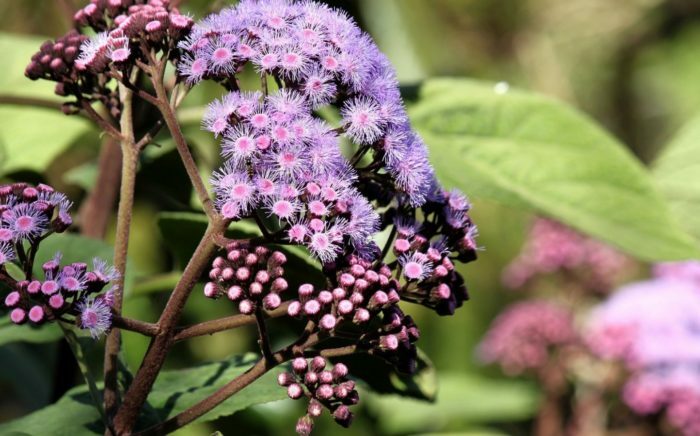 At more than two hundred years old, Sydney’s gorgeous and garish Royal Botanic Garden is one of the oldest public gardens you’ll be able to find on the Southern Hemisphere. 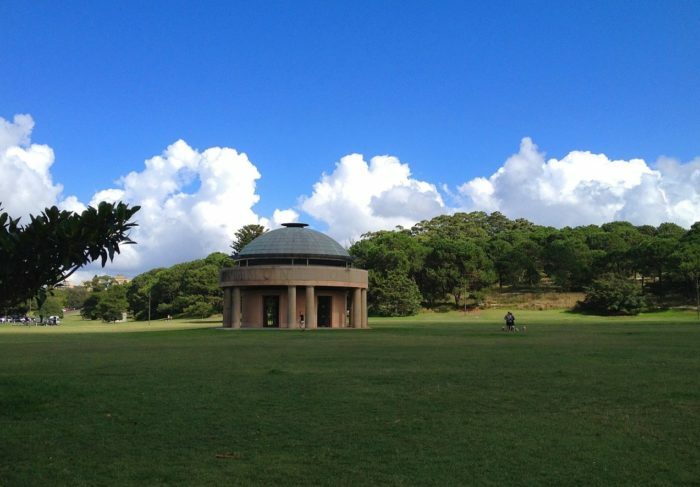 The fact that this meditative oasis of greenery still stands in the middle of Sydney’s Central Business District is a miracle in and of itself, but you’ll have to take a walk along one of its many trails and enjoy a picnic among the city’s residents to truly appreciate it. As a continent, Australia is known for its marvelous endemic biosphere, and the marine fauna is especially diverse. 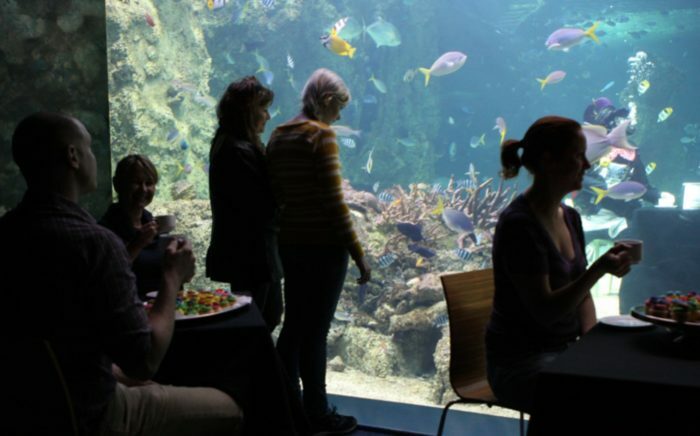 If you want to take a closer look at the creatures of the deep from the nearby Pacific, you should definitely visit SEA LIFE Sydney Aquarium. It is truly a unique opportunity to marvel at the incredible underwater creatures up close and explore their habitat as if you were swimming among them. It is truly an experience that will make you feel like you’ve visited a whole other world. After only a few hectic days in Sydney, you will realize it is not only an amazing place to visit but also a perfect place to live in. In fact, considering it is so big and busy, its incredibly diverse cityscape has a lot to offer to people from different backgrounds and to those who are looking for something new. 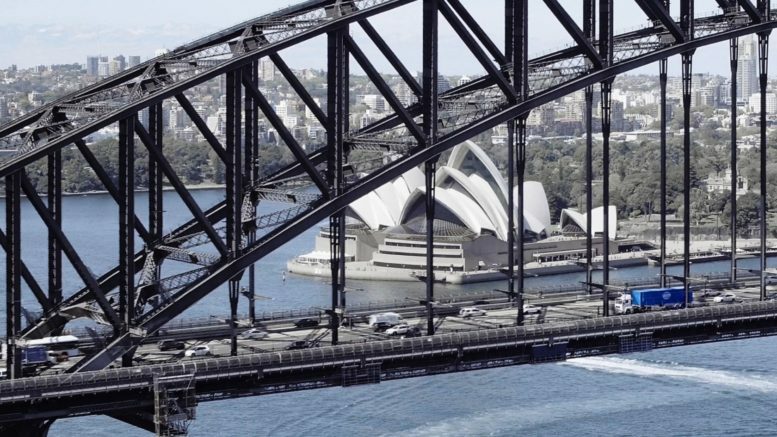 Whether it is cycling along the endless promenade that twirls along the bay or dining in one of many unique and exotic restaurants downtown, Sydney is a place you’ll easily fall in love with and have a hard time parting with. Be the first to comment on "What You Absolutely Must Do in Sydney, Australia"